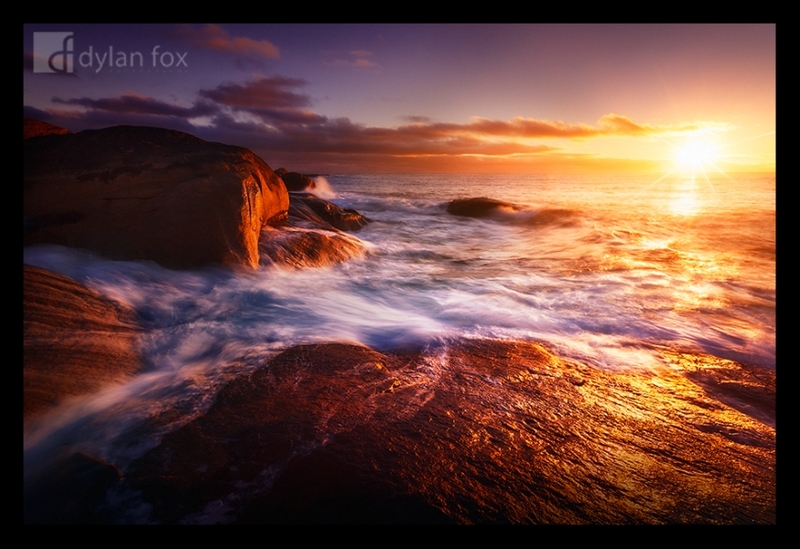 Searching the rocky coastline near Contos Beach for a photograph was a blast and challenging. The coastline is so huge and diverse. Got some nice light to end this particular day in Australia's south-west region. I love exploring and photographing this region and look forward to exploring again. Secure your limited edition, Contos Beach photographic print, 'Paint The Cliffs', by selecting your desired print size in the menu to the right.